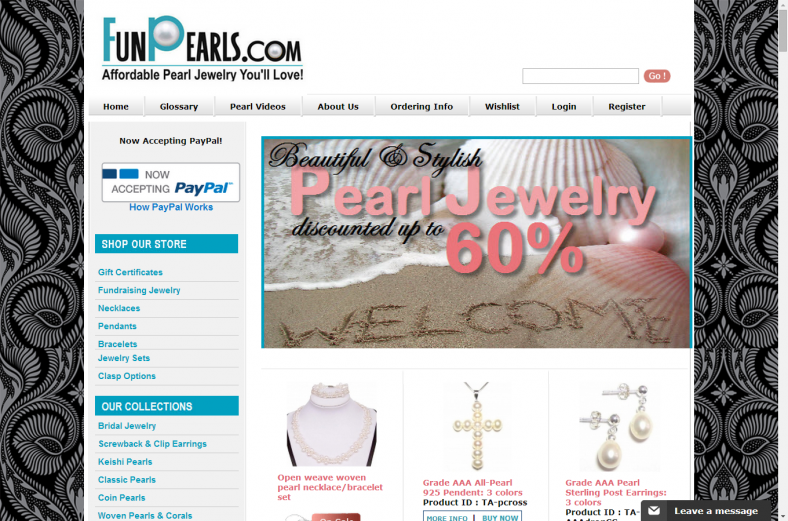 FunPearls.com is an online pearl jewelry store owned by Lisa Bastian, BastianPR agency owner. It sells beautiful and affordable freshwater pearl, coral and gemstone jewelry sourced directly by a half dozen pearl farms and/or pearl whole jewelry companies. The website sells over 500 earrings, necklaces, pendant, brooches and bracelets; many can be custom-designed by color, length and more. Bastian designed the FunPearls.com website, developed it, and added over 500 product listings. 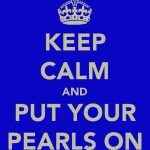 The website also include a pearl glossary and informational pearl videos. Bastian also designed and created the company’s logo. Writing, editing, research, product image manipulation, website design, social media blogging, photography.